Welcome to the latest Last Week in Asia round-up, our selection of the key stories and developments from across Asia’s growing technology and Internet spaces. 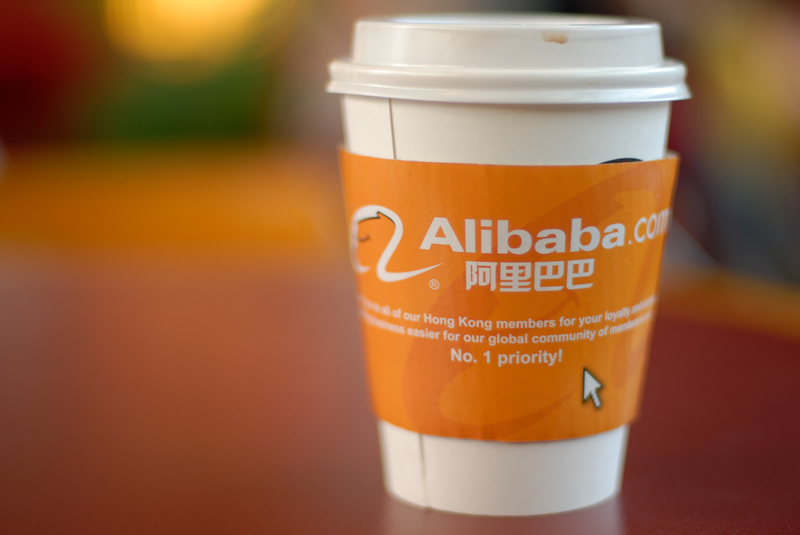 Following much speculation, the struggling US firm finally announced a deal to sell a significant part of its 20 percent stake in Alibaba back to the Chinese ecommerce giant last week. The deal is worth $7.1 billion, composed mostly of stock, and will see the share sold back over a series of phased stages. The agreement also frees the US firm to invest in other ventures in China, should it wish to. Alibaba shareholders subsequently voted to delist the firm in Hong Kong as it looks to complete the Yahoo deal and prepare for a speculated, upcoming IPO, as Bloomberg reports. Has Windows Phone overtaken Apple in China? Maybe, but Microsoft won’t confirm it. 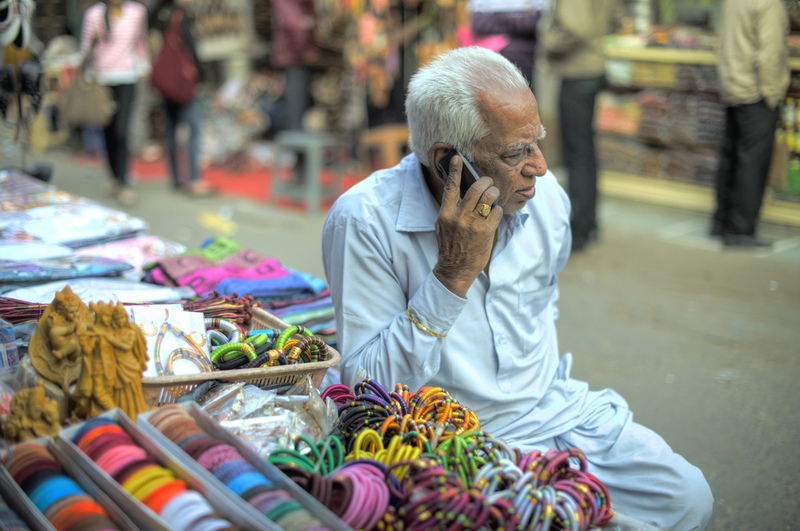 India’s 4G potential got a massive boost after Bharti Airtel acquired a 49 percent stake in Qualcomm Asia Pacific’s Indian broadband and wireless access (BWA) unit. The carrier has made an initial investment of $165 million and will roll out 4G networks in Delhi, Mumbai, Haryana and Kerela as part of the deal. Once commercial operations are launched, Bharti hopes to claim complete ownership of the BWA entities by the end of 2014. The operator launched its 4G service in April initially in Kolkota. It has since expanded to cover Bangalore, though the current network is for dongle usage only. Korean mobile messaging service Kakao Talk rolled out a significant update with the addition of free calling to the platform, which has seen close to 50 million downloads so far. The company is a mainstream phenomenon in South Korea, where its presence is on 48 percent of the country’s smartphones, but its 36 million domestic users won’t get the feature. Initially the free calling feature is only available outside of Korea, to the app’s 9.2 million registered overseas users, leaving domestic users (and, importantly, operators) untouched. Messaging services like Kakao Talk, WhatsApp, Line and others are often criticised for stealing operators’ SMS revenues, and now the voice segment is under increasing threat too. 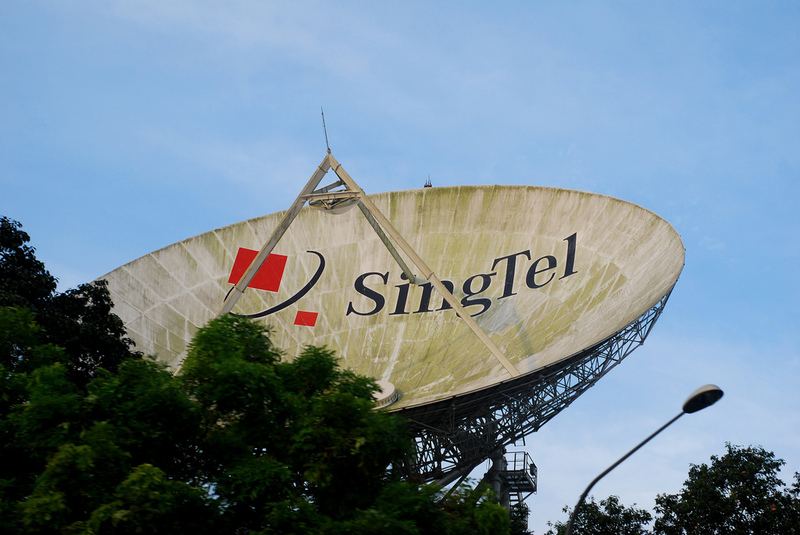 SingTel continued its recent spending spree with the $9.4 million purchase of Singapore-based food site HungryGoWhere, which operates in five others markets across Asia Pacific. The service will be merged into Singapore’s existing lifestyle site, which will then be expanded outside of the country to cover Asia’s key markets. The combined site will adopt a joint focus on providing a restaurant and general booking service to boost SingTel’s Web business and diversify its revenues. The deal follows SingTel’s purchase of ad firm Amobee, which itself just bought innovative 3D advertising firm Adjitsu, formerly a business unit of Cooliris. Burpple is a food journal app that borrows elements from Path, Instagram and Pinterest to document and share pictures of memorable “food moments”. The app is available for iPhone only at this stage, having launched just over a month ago, and the company is entirely focused on developing more features to improve the user experience and building its community. Burpple’s Singaporean founders came together with the idea of the service while working in Silicon Valley. Unlike many Asian entrepreneurs, who dream of the valley, all three opted to return home to be a part of Singapore’s vibrant startup industry, and focus on tapping into Asia’s huge potential. You can grab a taste (!) of the service at the links below, or via our in-depth interview with the founders. That’s all for this week until next Sunday – you can keep up with all of our Last Week in Asia round-ups here or follow @TheNextWebAsia on Twitter for news as it happens.